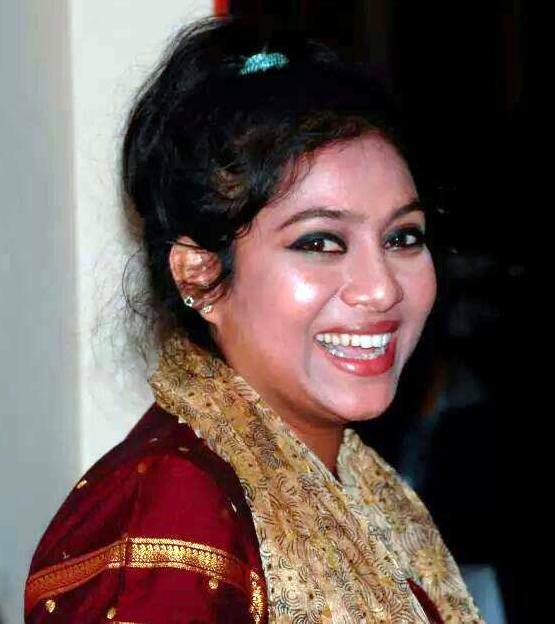 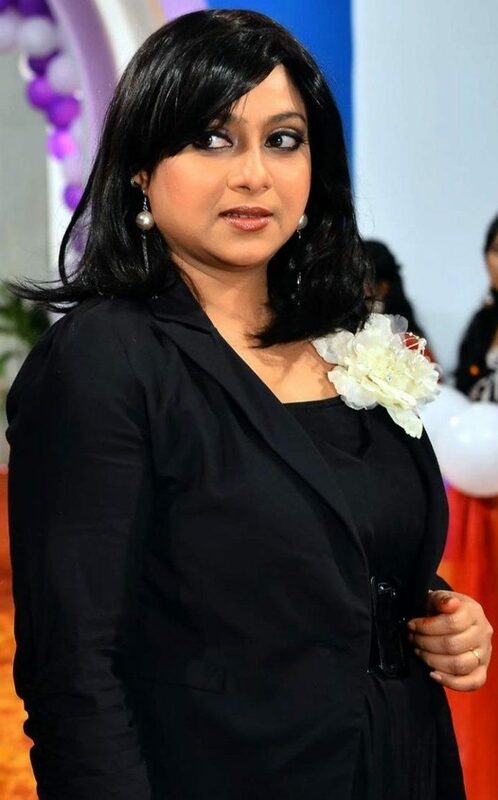 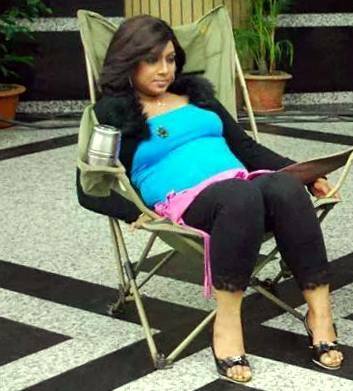 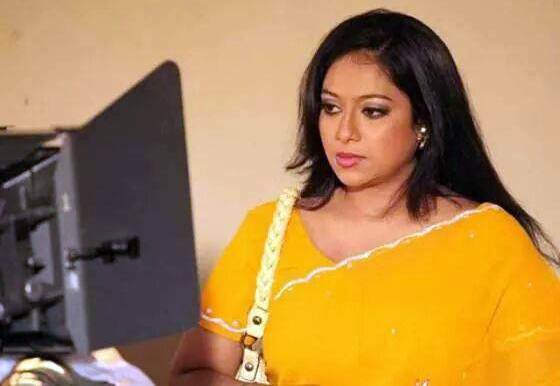 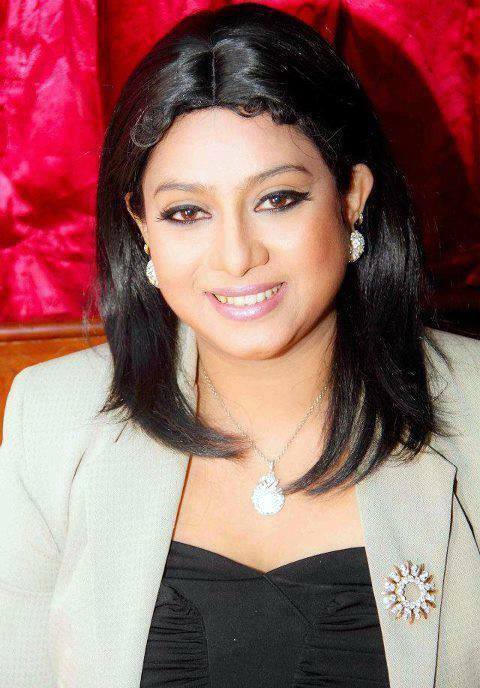 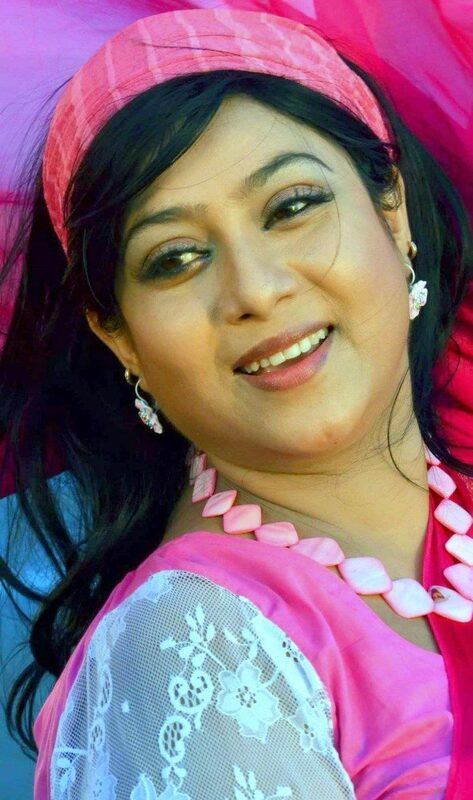 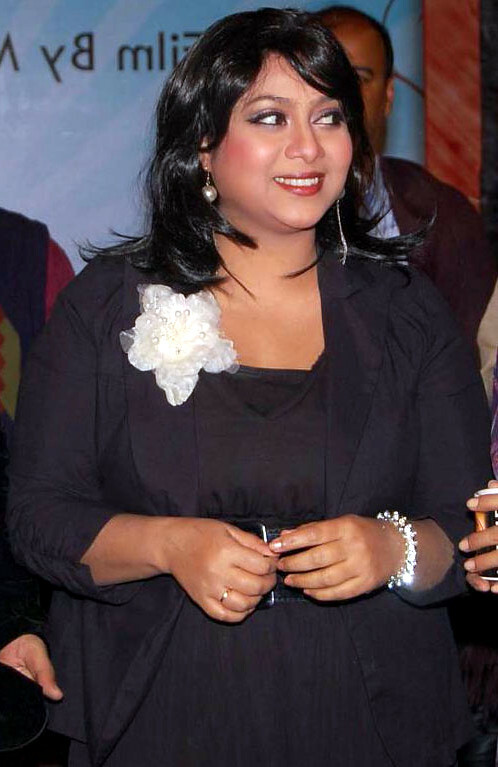 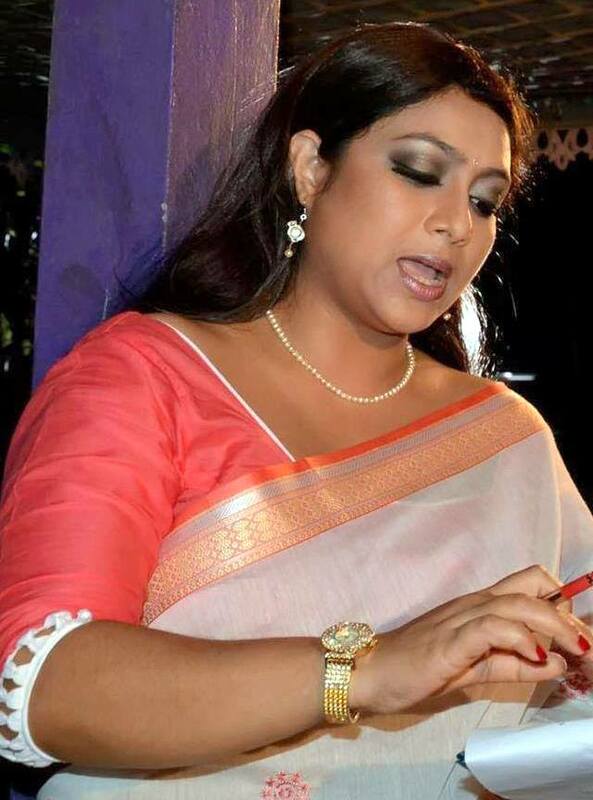 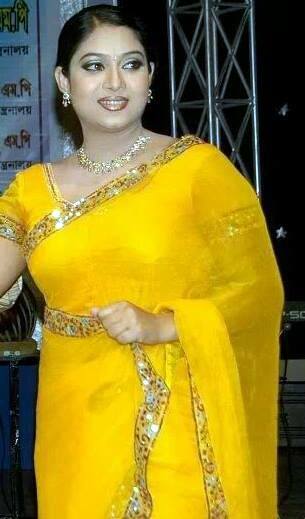 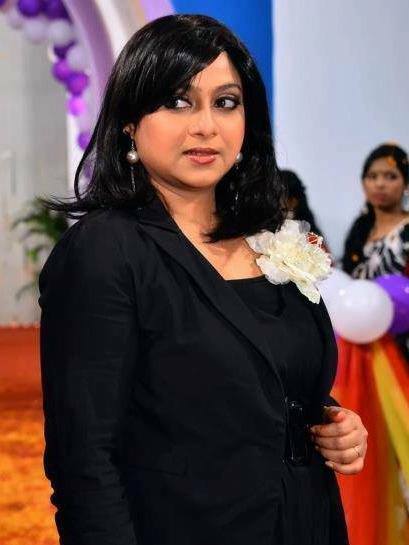 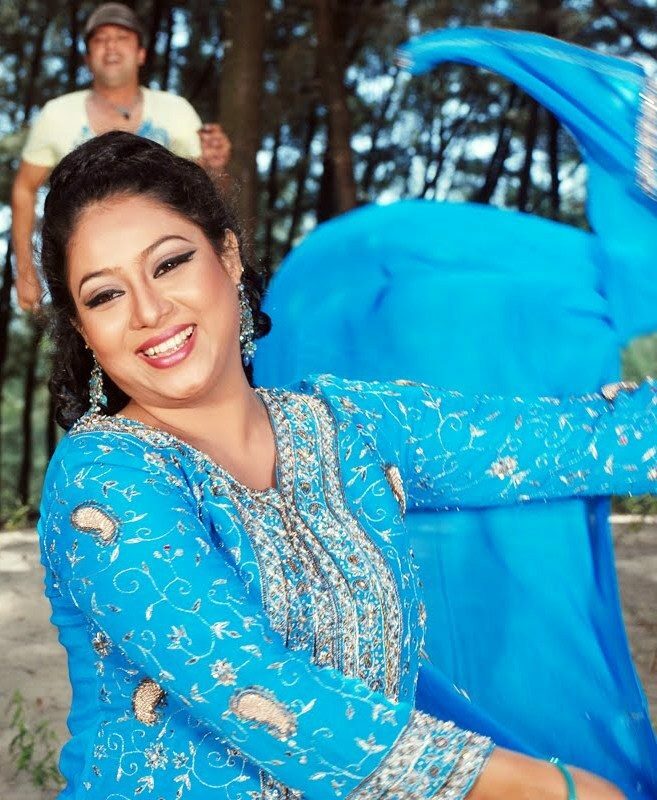 Shabnur is one of the most successful film actresses in Bangladesh. 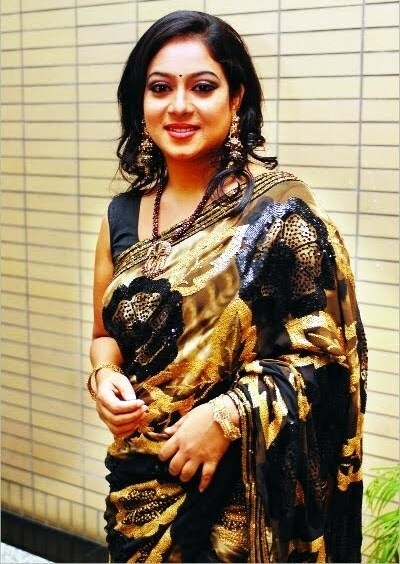 Her real name is Nupur. 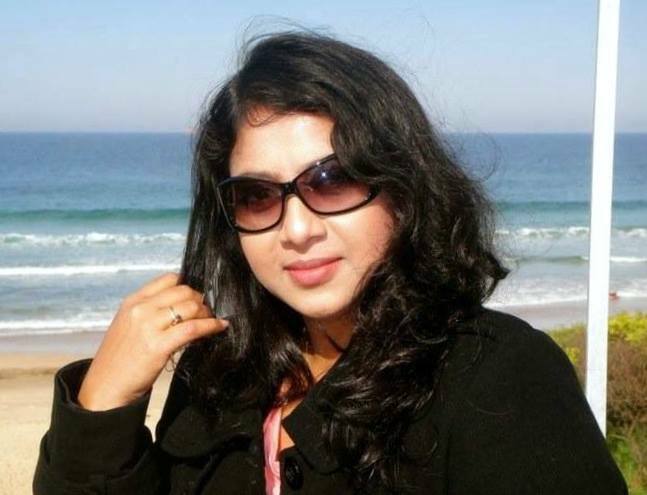 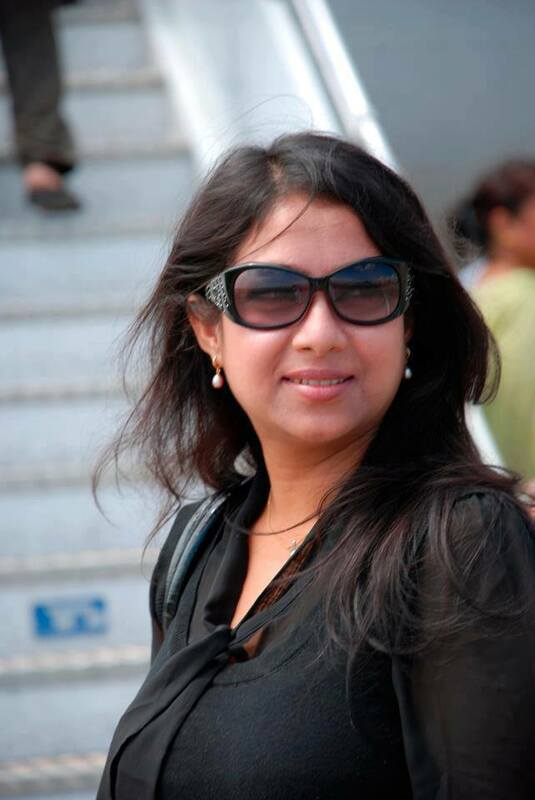 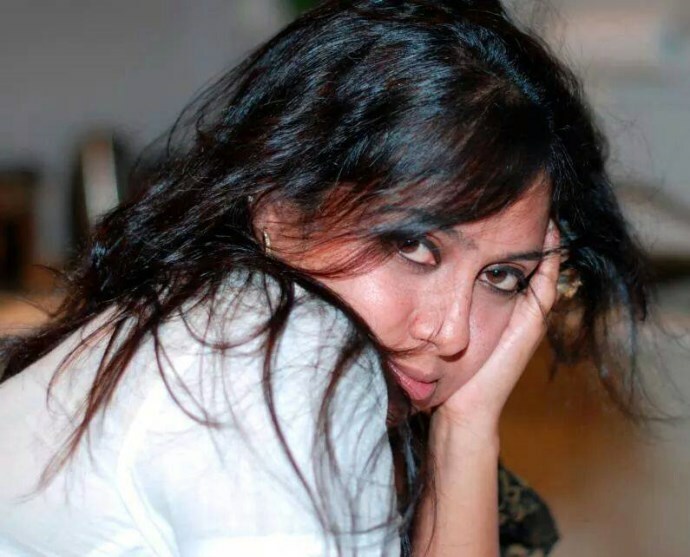 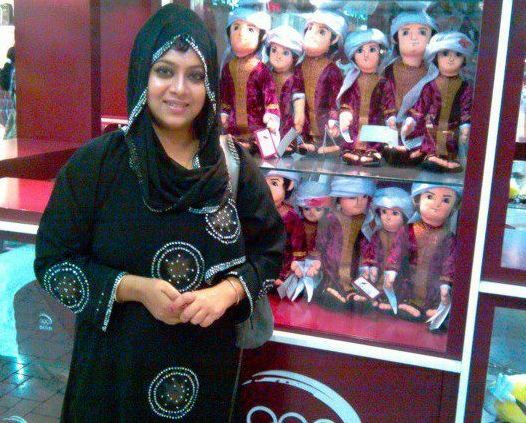 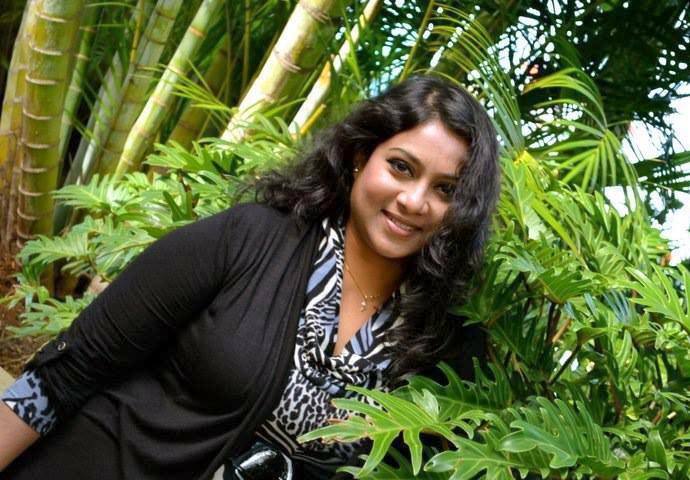 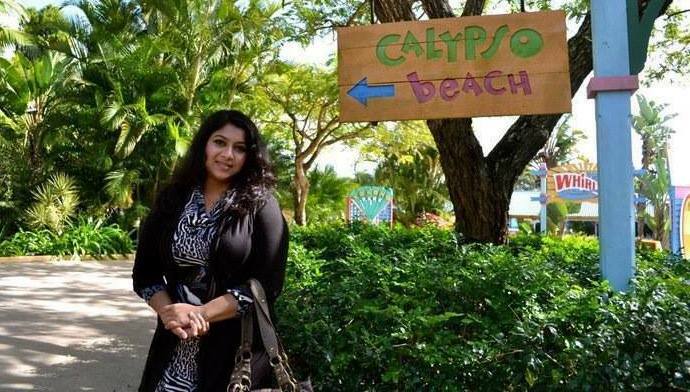 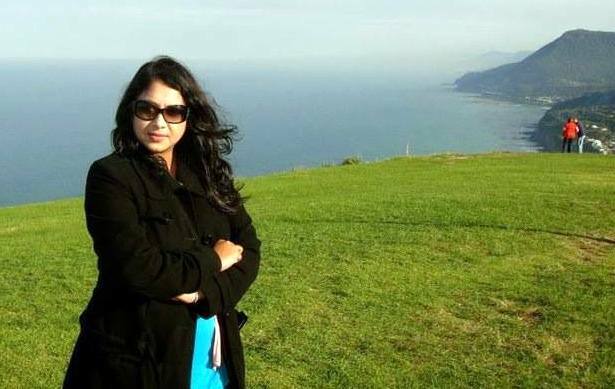 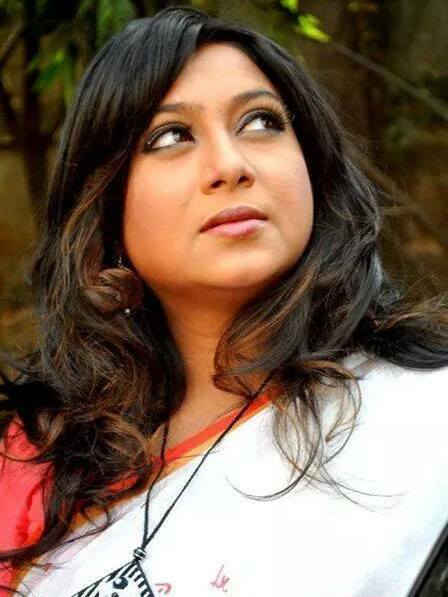 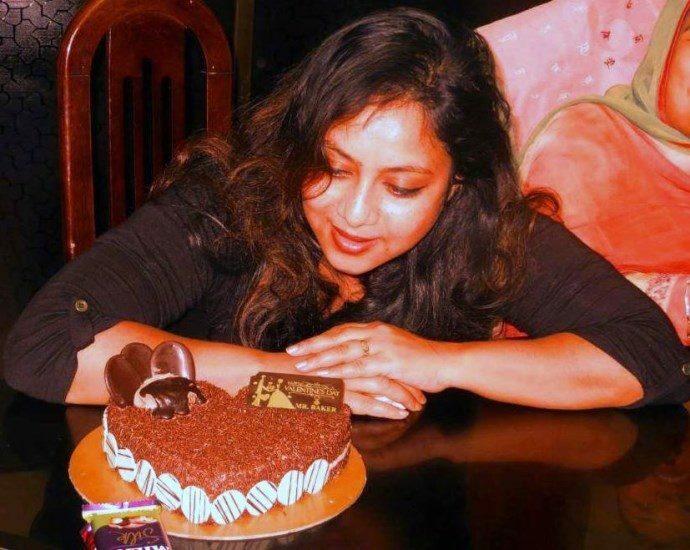 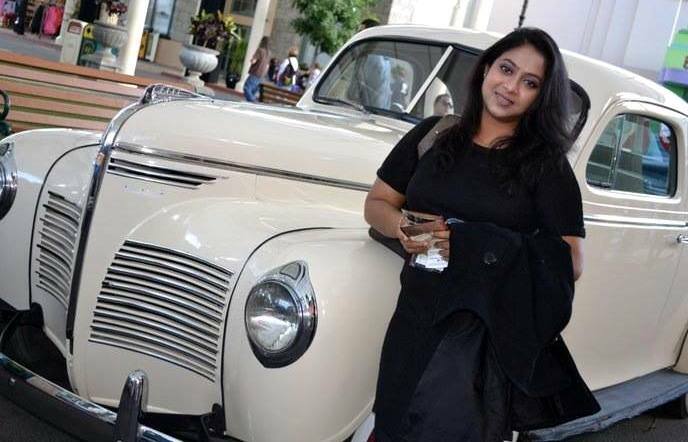 She was born in Dhaka, Bangladesh on 19th July, 1974. 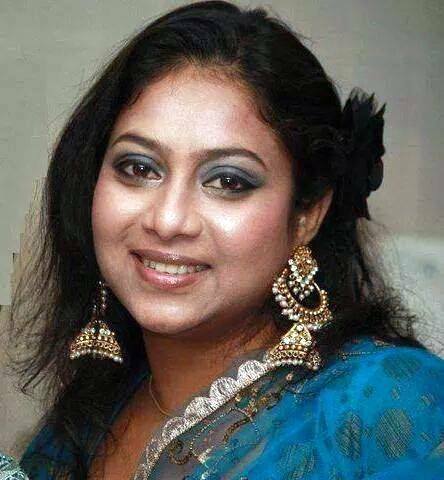 Her father’s name is Shahjahan Chowdhury. 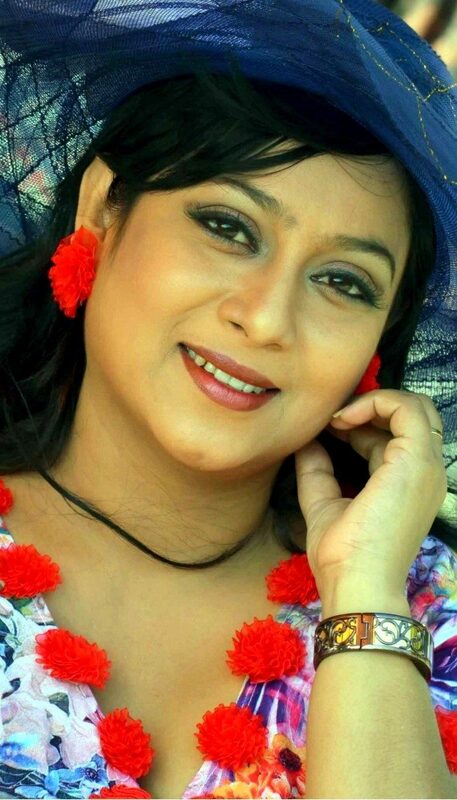 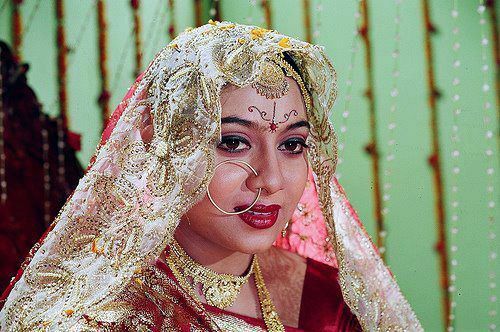 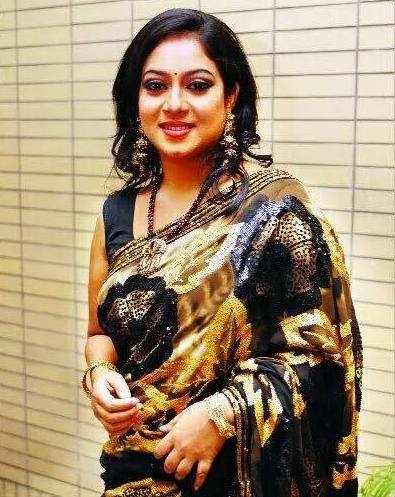 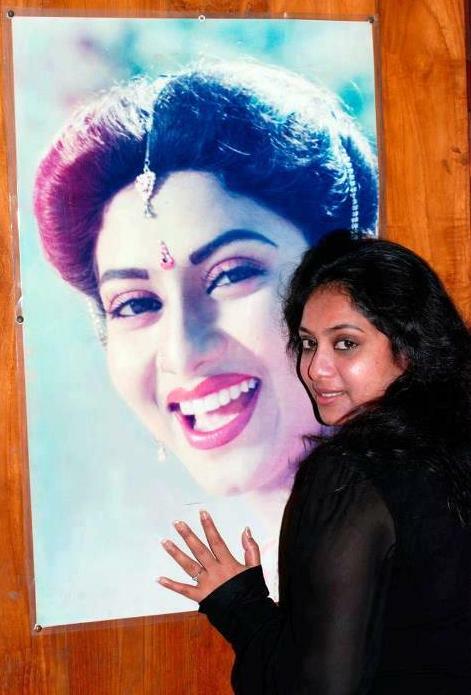 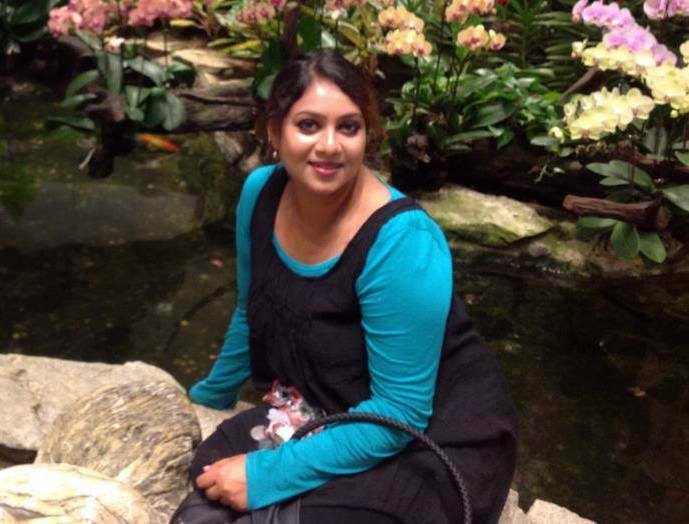 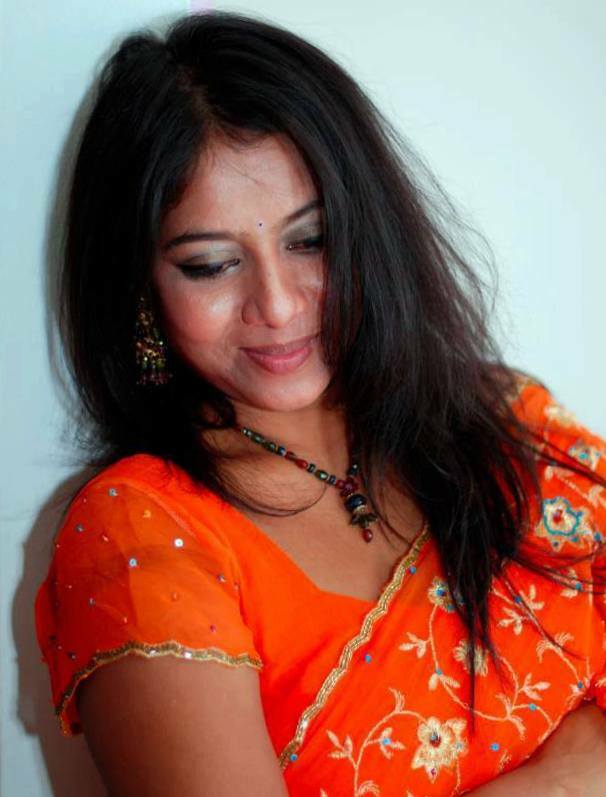 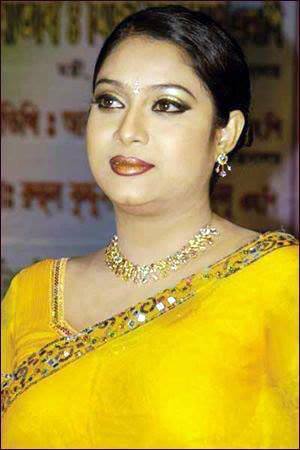 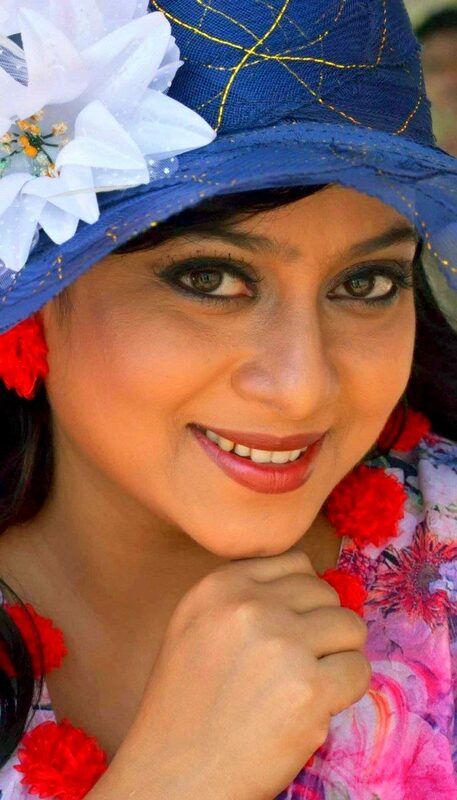 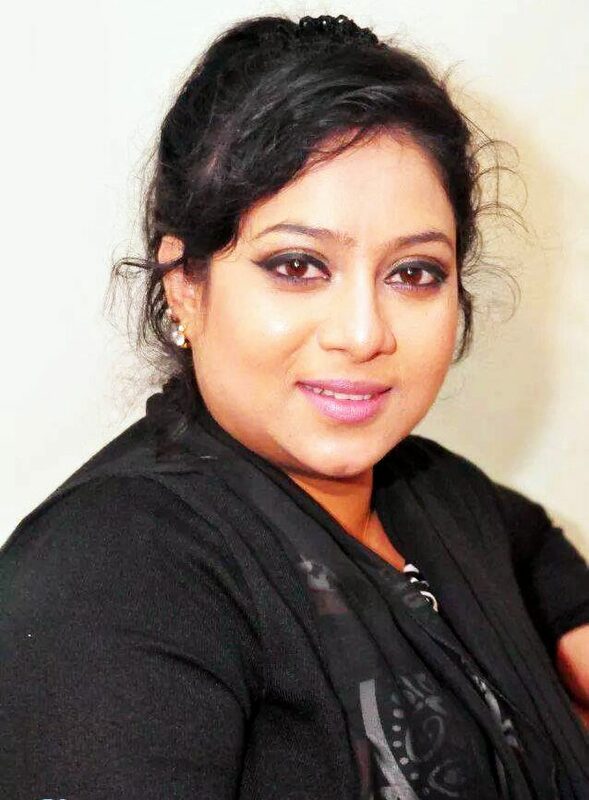 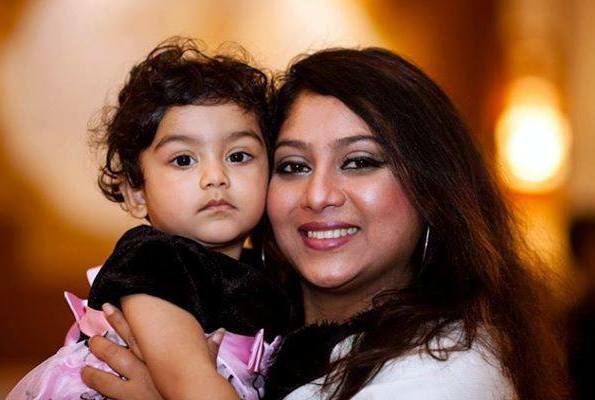 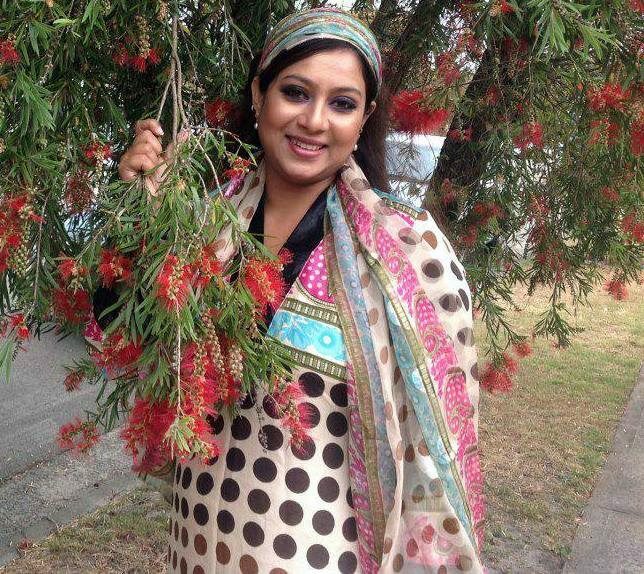 Shabnur made her debut in Bangladeshi Bangla movies in 1994 with the movie “Chandni Ratey” by Ehtesham. 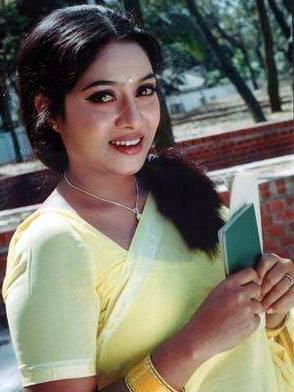 Her first co-actor was Sabbir. 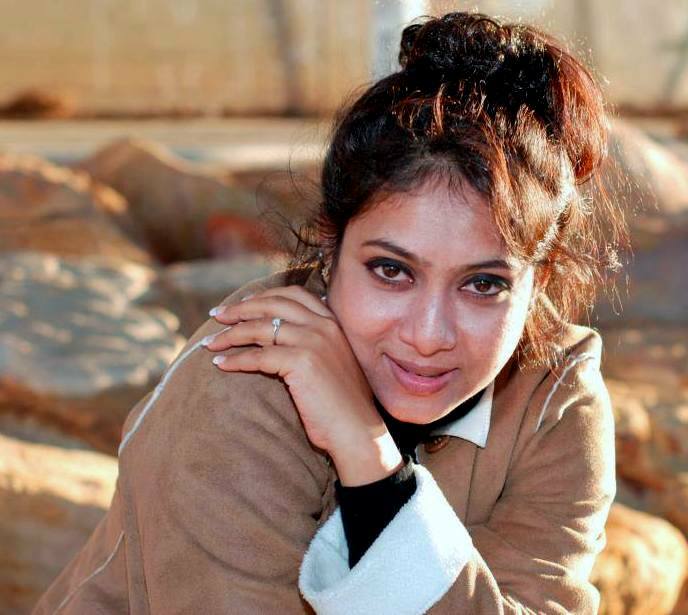 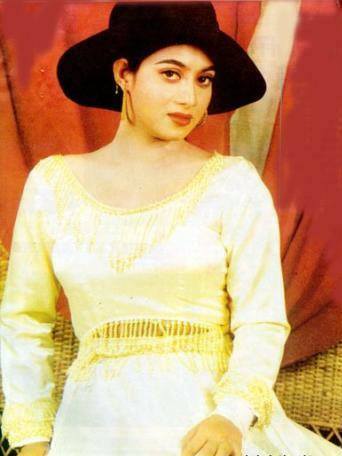 But, she came into limelight with her second movie “Tomake Chai” with Salman Shah. 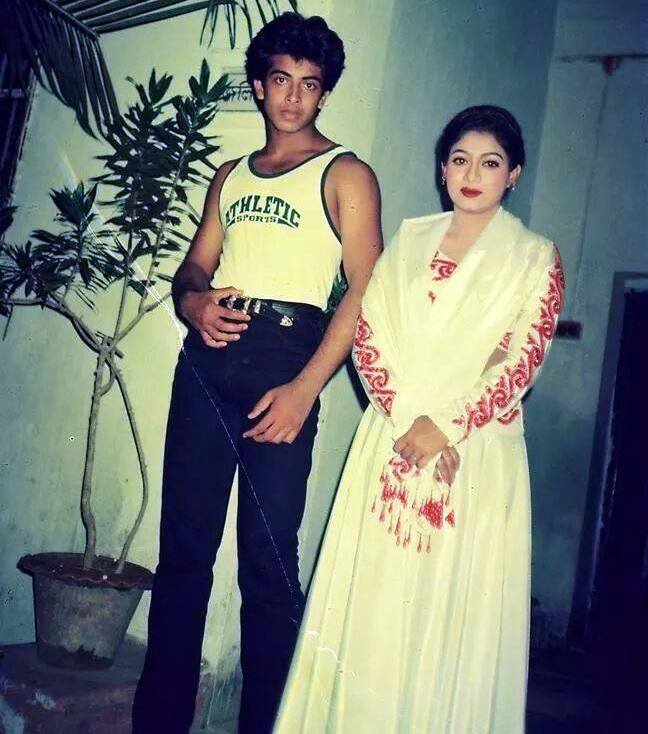 Salman was her luckiest co-actor at that time. 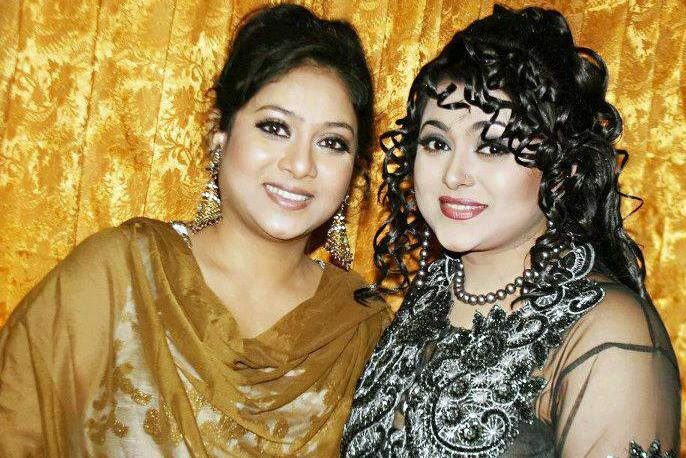 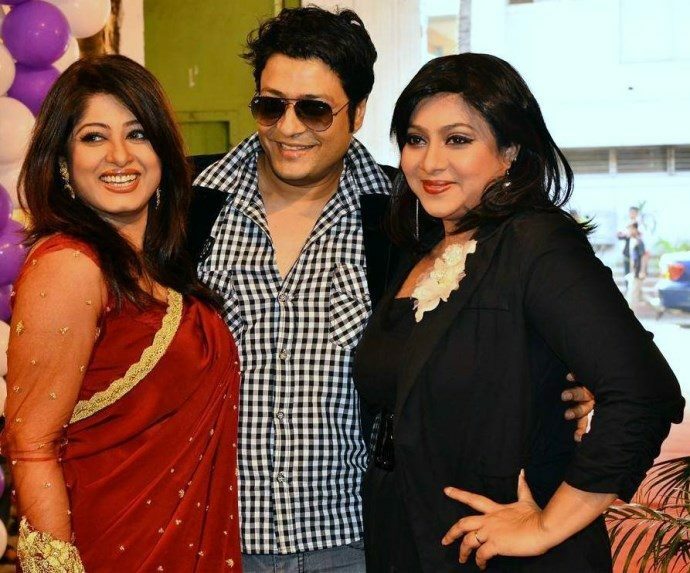 They together acted in some of the masterpieces of Bangla movies. 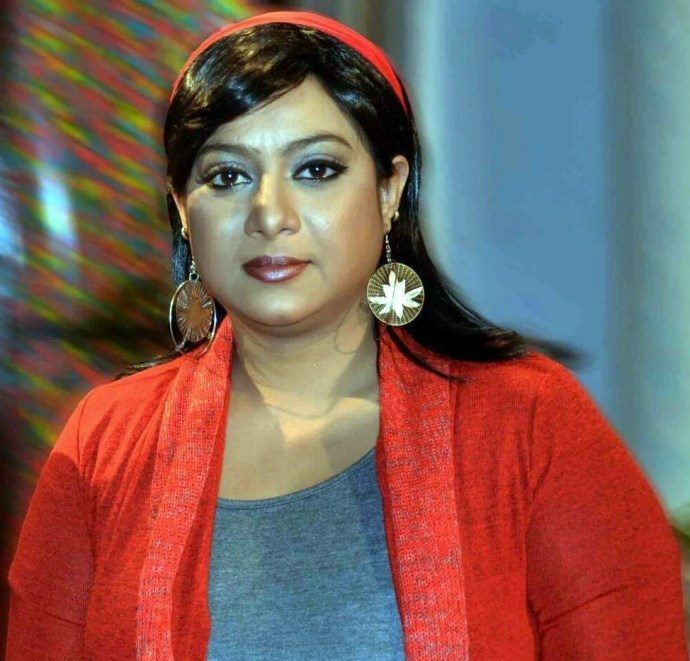 After a tragic death of Salman Shah in 1996, Shabnur started her career again in 1997. 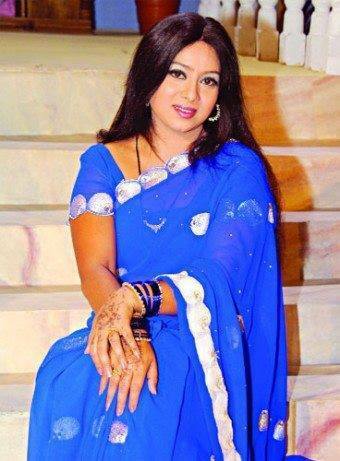 She acted with Manna, Riaz, Amin Khan, Shakib Khan & Ferdous later. 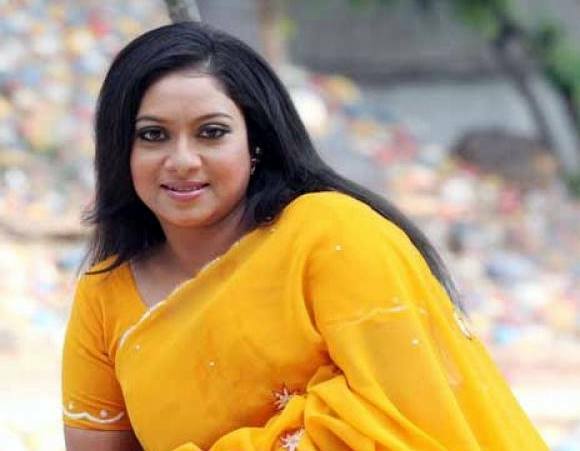 She won the National Film Awards of Bangladesh as the best actress in 2006 for her movie “Dui Noyoner Alo”. 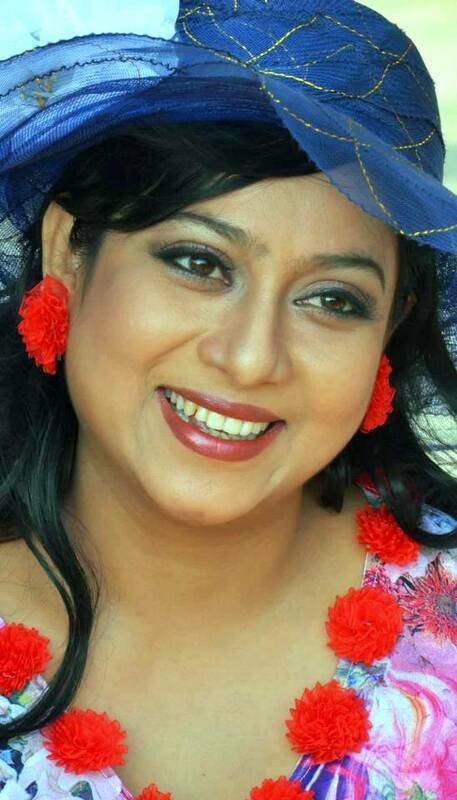 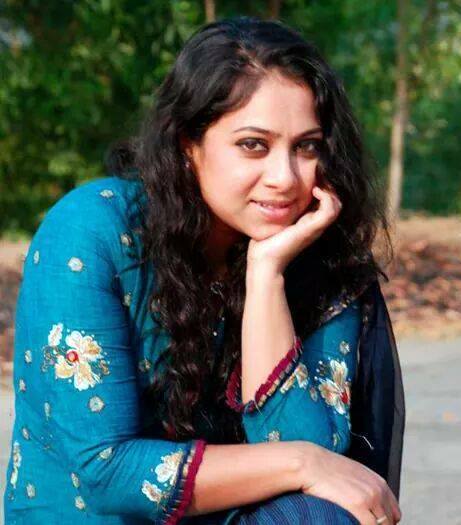 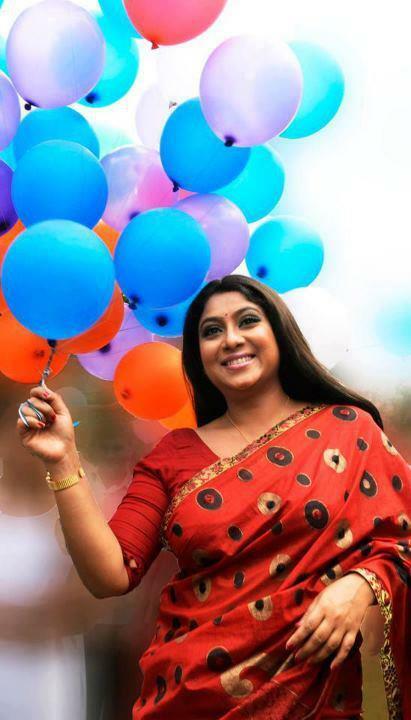 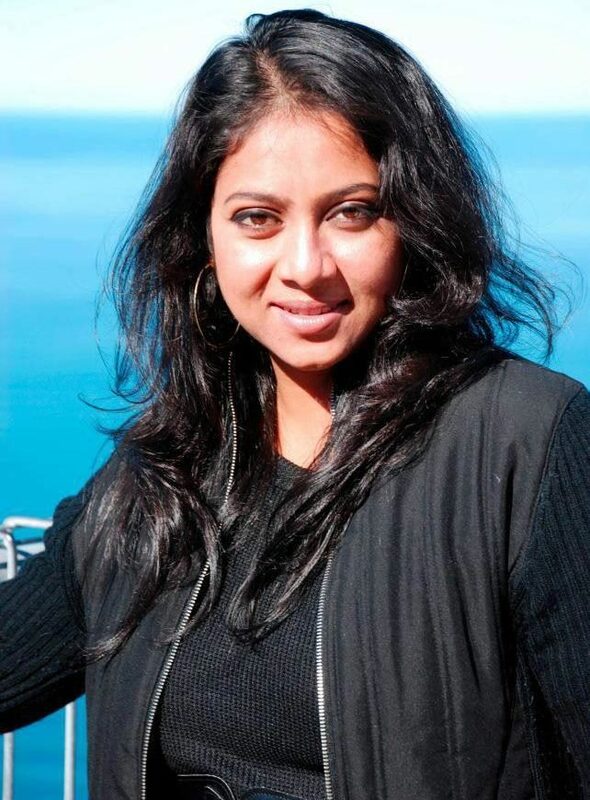 She won the Meril – Prothom Alo Award for 10 times and BFPDA as the best actress for her movie “Bhalobasha Kare Koy”. 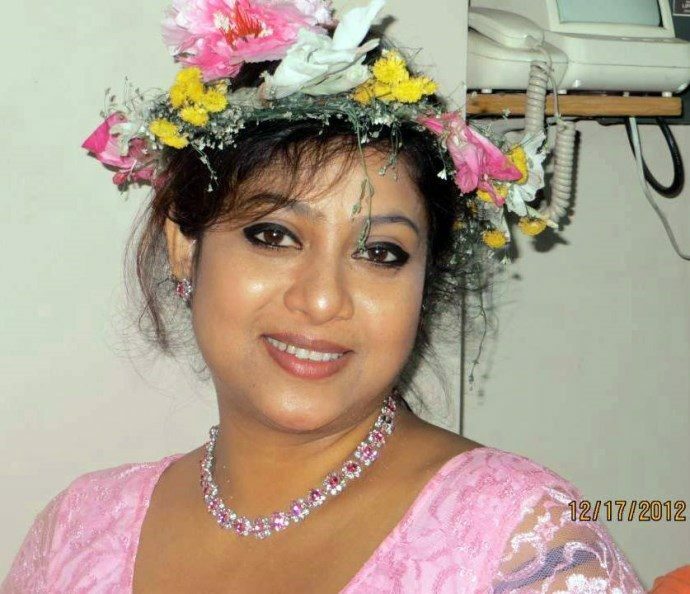 She married a businessman named Anik Mahmud on 28th December, 2012. 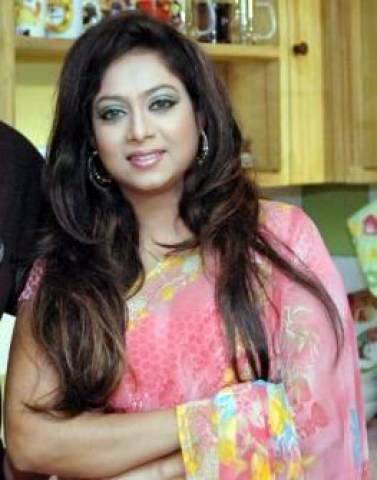 They have a son named Aijan Nehan.